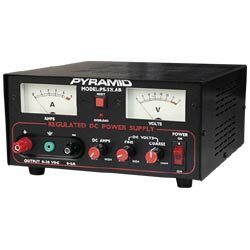 Choosing the right power supply can play a very important part in the performance of your station. 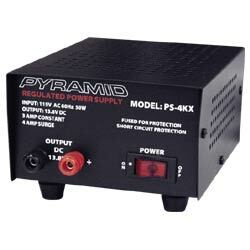 All two way radios must have a sufficient power supply to produce the proper RF power output. 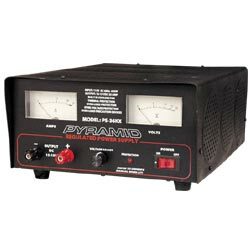 Very important to AM, FM and especially SSB types of modulation. 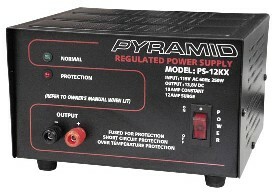 Power must also be "clean" to enjoy a noise-free quiet receive as well. 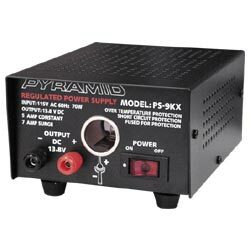 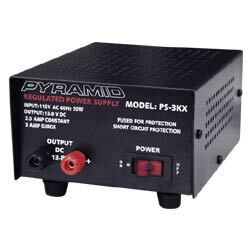 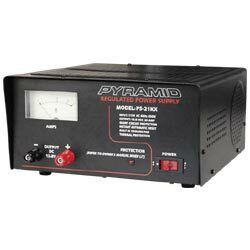 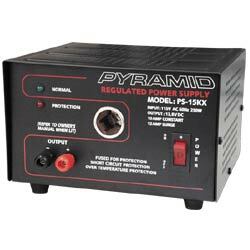 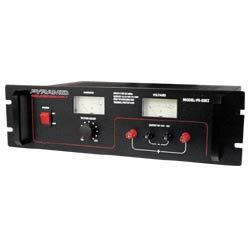 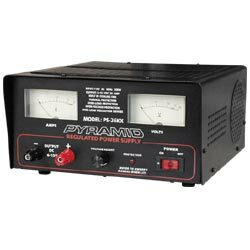 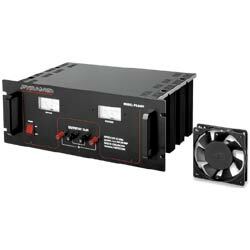 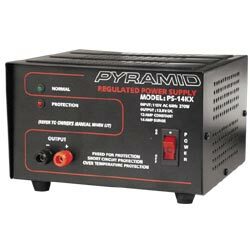 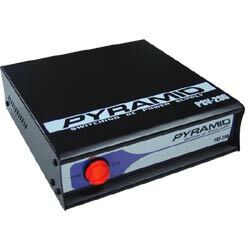 Pyramid offers quality power supplies in all sizes to accommodate today's higher powered radio demands.